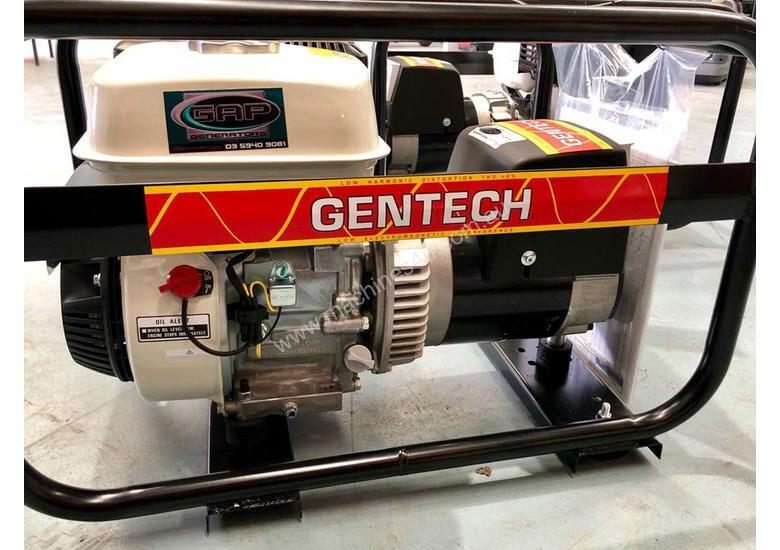 Perfect for running all your small power tools! 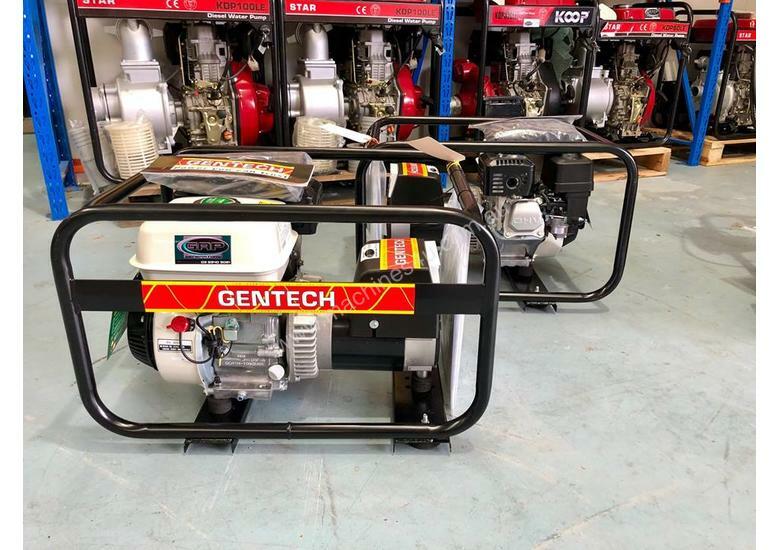 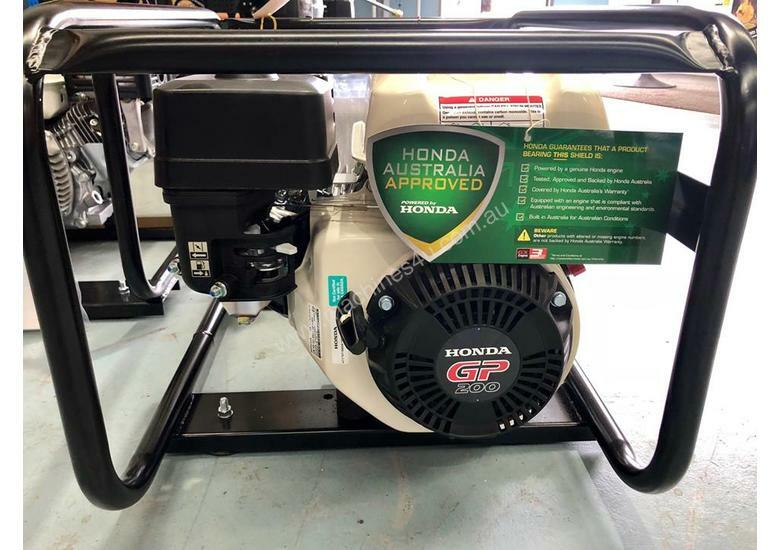 This generator is Honda Australia approved with a Honda GP200 engine. 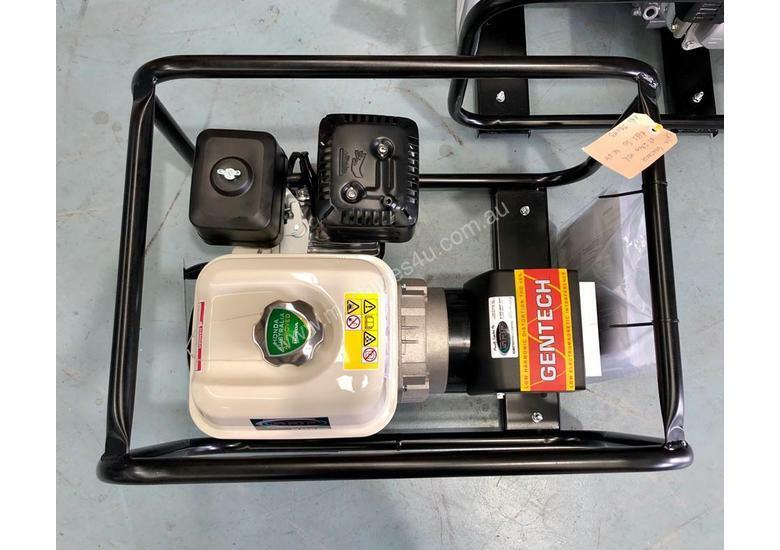 It has 2 x 15 Amp outlets and comes in a sturdy rollover frame.